Your workforce is your company’s lifeblood. This is especially true for your entry and mid-level employees. How do you make sure that they are aware of that fact by helping them to build on their skills sets, for both the benefit of their careers, and the health of your bottom line? 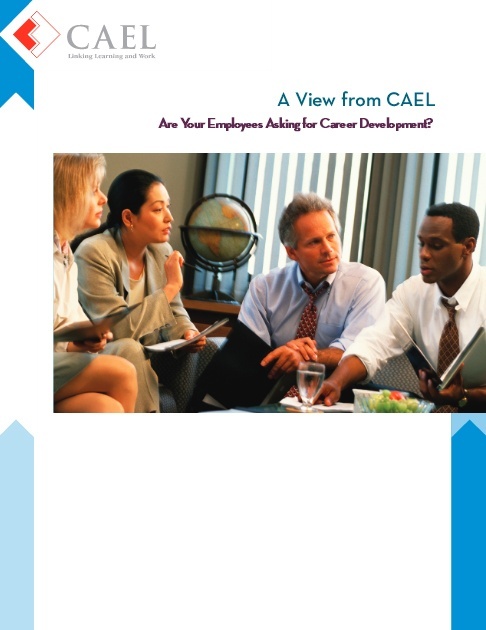 Download this white paper to learn strategies that will help you address career development for your entry and mid-level workforce.